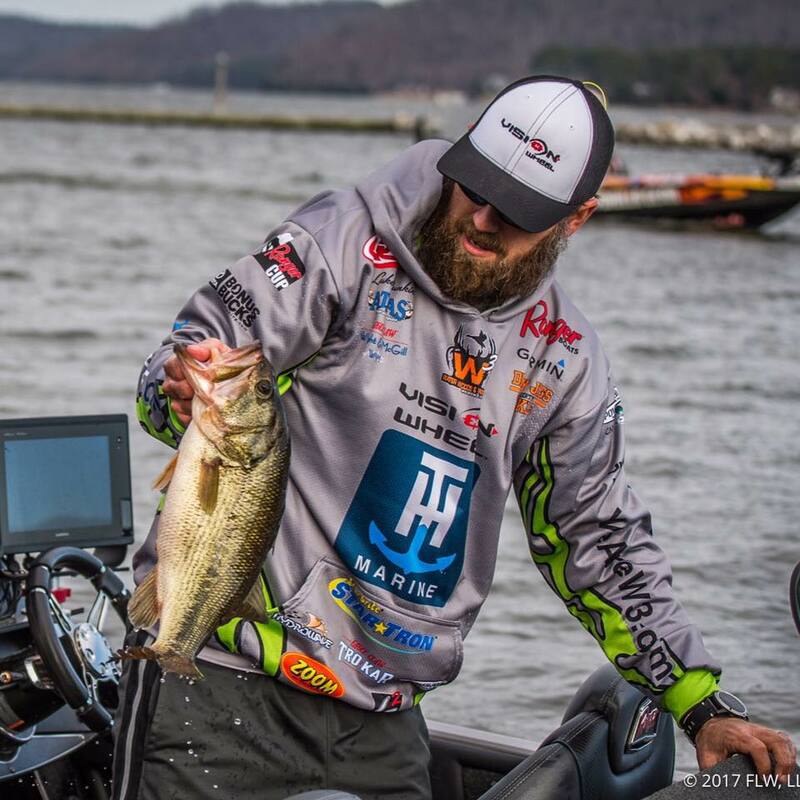 Luke Dunkin is an FLW Tour Pro. He's also much more. He's a songwriter, host of the podcast Low Budget Live, and he's also the main man in "Luke Dunkin's Traveling Circus", a video series that takes a inside look at life on the road and on the Tour. Follow Luke on his Instagram page and check out his podcast through iTunes.